Intro to Gentle Yoga For All: A gentle Hatha yoga class open to people of all ages and abilities, especially suitable for older students. You are invited to slow down, practise mindfully and pay particular attention to the needs of your body. You will work with gentle movement and held poses to ease muscular tension and restore healthy movement patterns to the body, deepen the breath and still the mind. 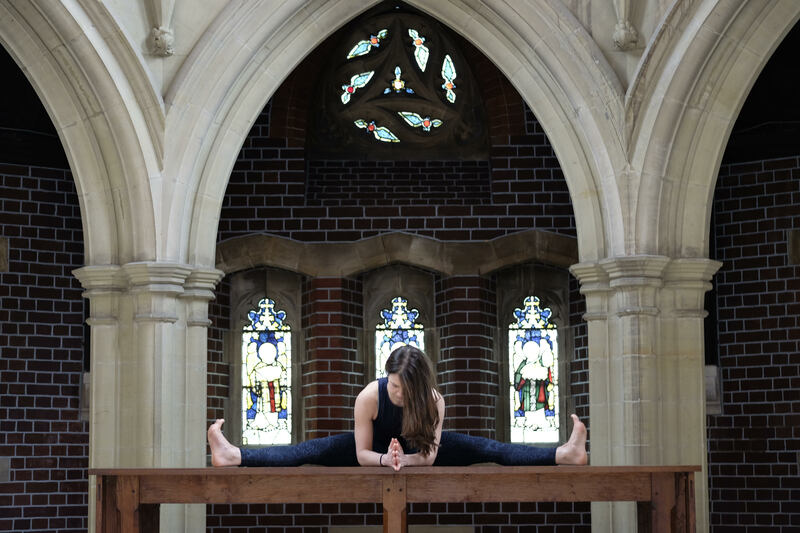 What to expect: In every class we take time to ground ourselves and connect to the breath before warming up the joints and working through a balanced sequence of poses and gentle movement. Much more than just a physical practice, you will leave this class with a deeper sense of connection to your inner self as well as with greater confidence in the wisdom of your own body and how to move safely and intuitively. 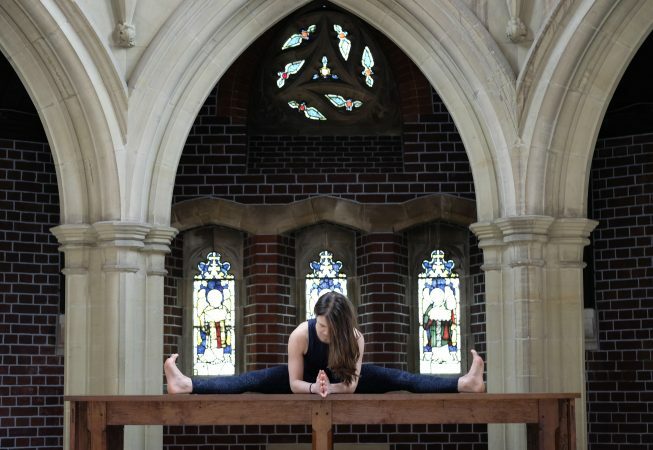 A gentle practice is not necessarily without challenge (sometimes slowing down is the greatest challenge of all), however the invitation is always to practise in accordance with your body and listen to your inner teacher.